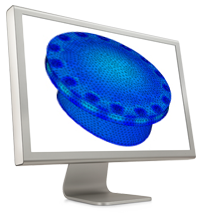 SolidWorks 2016 – Makes great design happen. 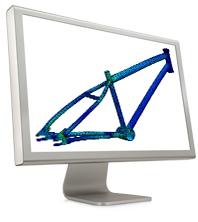 During this webinar we address information about SOLIDWORKS 2016 installation process. 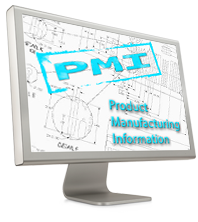 Niklas Johansson from PLM Group Finland will share his insights. 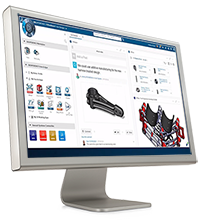 Read more about SOLIDWORKS 2016 here!